← That’s a (Poccadio) wrap for 2014! 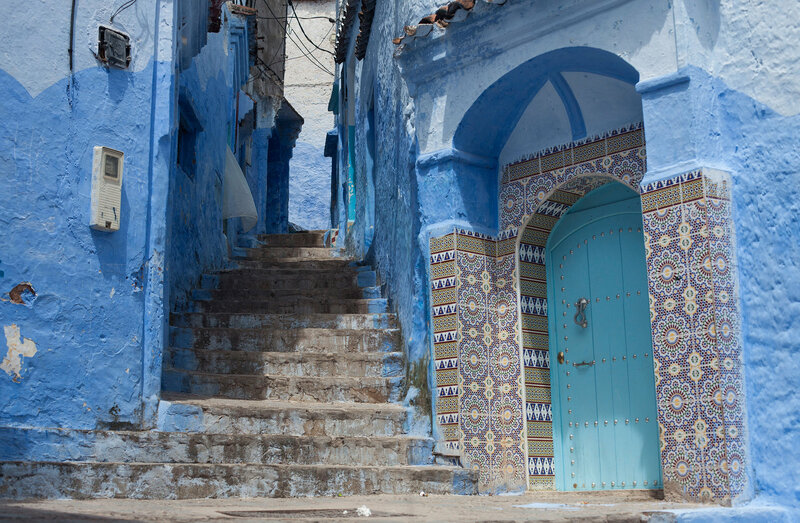 This entry was posted in About Mohamed, News and tagged AboutMo, Adelaide, Fork on the Road, Moorish Bites, Morocco, Souk Street Food, Travel. Bookmark the permalink.